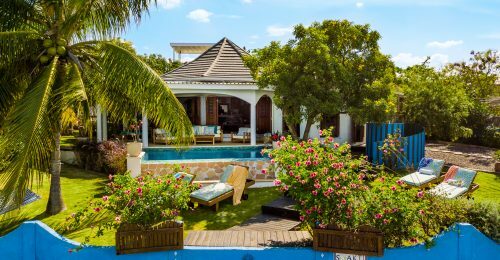 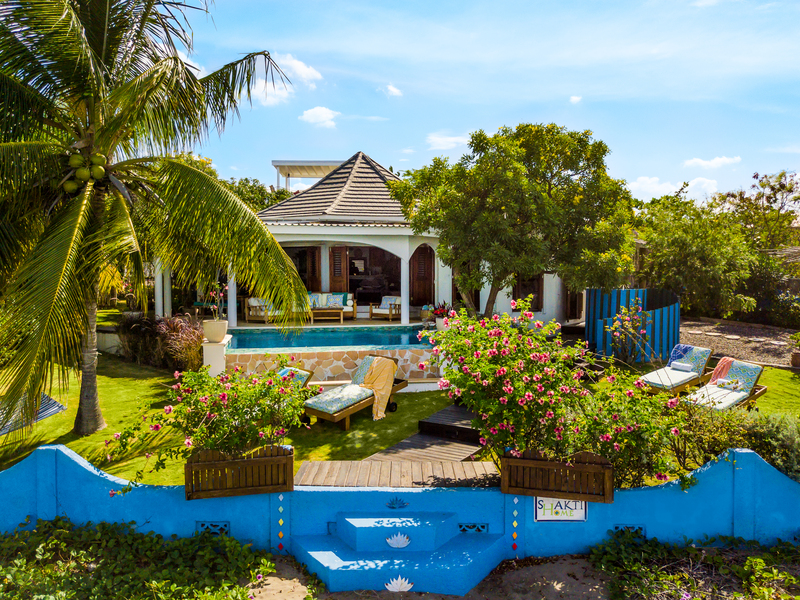 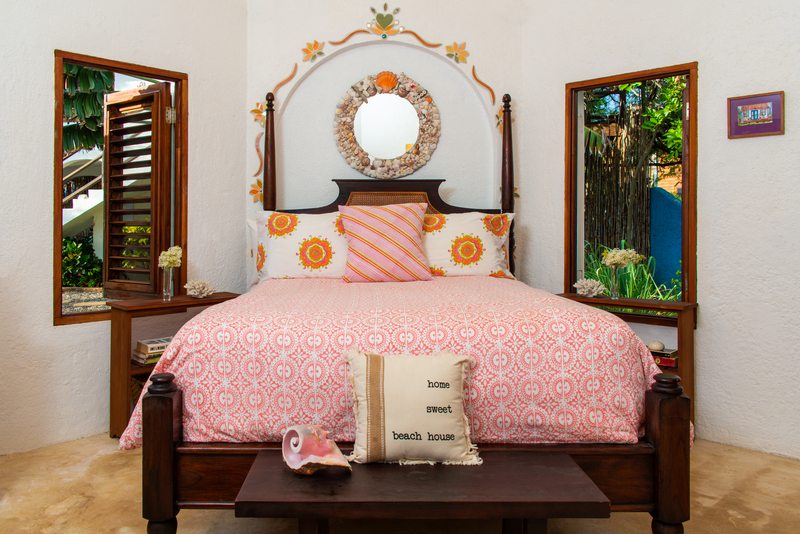 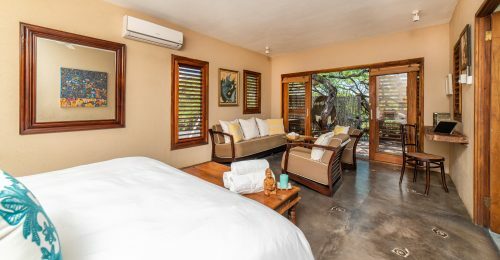 The main house has a gorgeous plunge pool, two en-suite bedrooms, one with a king-sized bed and the other with a queen, a fully equipped kitchen, a super comfortable living and dining area including Cable TV, and Wi Fi. 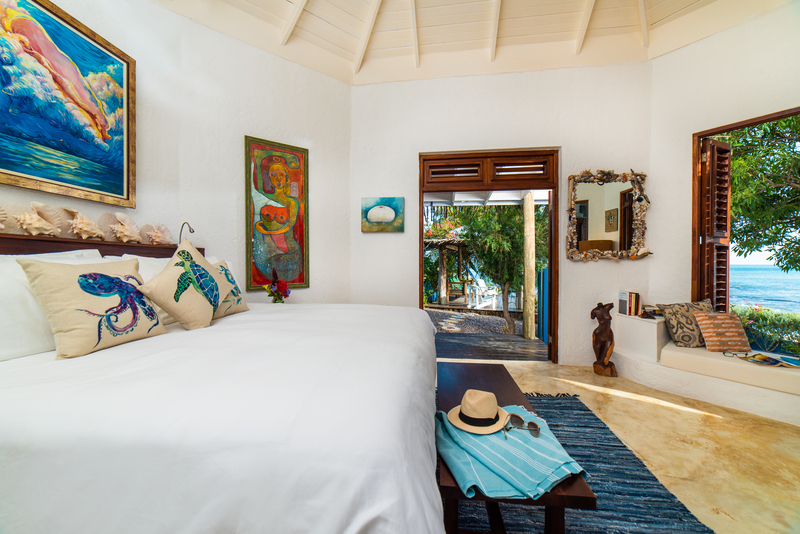 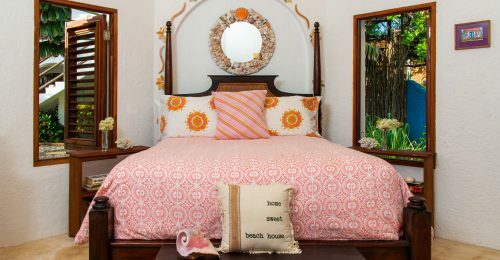 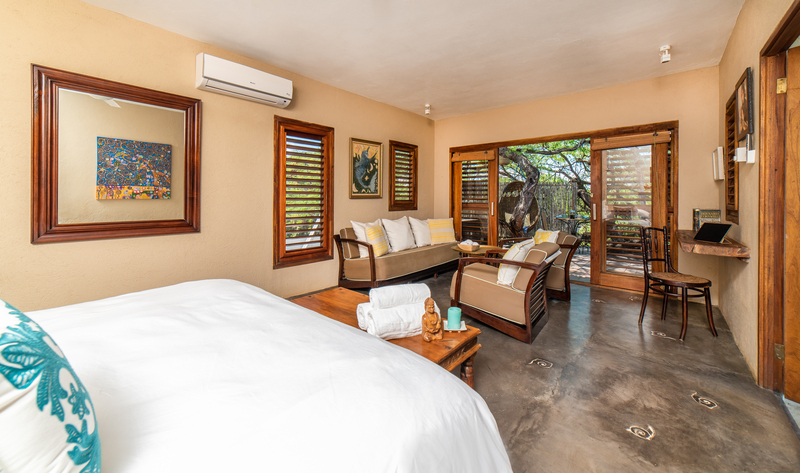 The Master Bedroom contains a super comfortable king sized bed, air conditioning, ensuite bathroom, wooden deck and a gorgeous view of the sea. 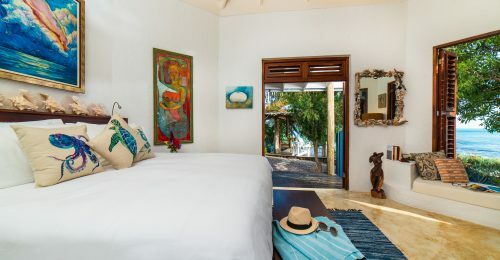 Slightly smaller, even more beautiful room within our main house with comfortable queen-size bed and en-suite bathroom.